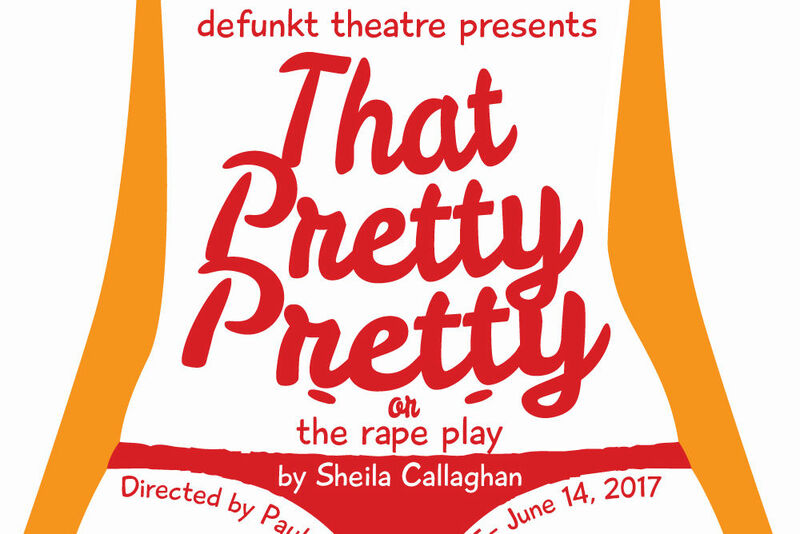 The 2009 debut of Sheila Callaghan’s play in the West Village had the New Yorker gushing about the “sass and sarcasm” and “high-energy punk writing.” Now Portland’s Defunkt—no stranger to politically charged work—takes on this raucous examination of objectification and male violence. Bonus: Jane Fonda appears as a character. In leg warmers.